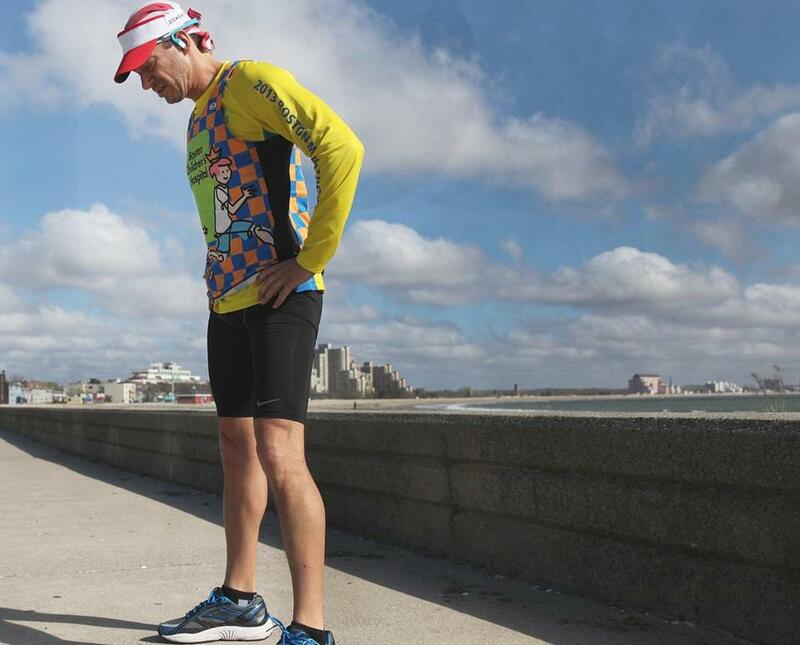 Robert Siciliano, a member of Boston Children’s Hospital’s charity running team, has been haunted since the bombs exploded at the Boston Marathon — haunted by the victims’ injuries, and by his own behavior. In the weeks since the attack, which killed three and injured more than 260, many of the wounded have shared their stories with the public. But in private, some uncounted number of runners and spectators are suffering from feelings of intense guilt because when violence struck, they didn’t dash in to help. Instead, they made sure their own loved ones were safe amid the harrowing chaos — or fled the danger to make sure they would survive to care for their families. Now, they are talking to therapists, friends, or sometimes only themselves, questioning their split-second decisions. It may be a variation on survivor’s guilt or, as psychologists have said, an attempt to feel some control over a situation in which they were powerless. In any case, the emotions are powerful. Robert Coughlan wished he had done more to help a visitor find her husband. “You see all these stories about people who cradled victims’ heads in their hands,” said Chris Pratt, a general contractor from Scituate. He was a few blocks from Copley Square when the bombs exploded, he explained, and he — like the vast majority of people in the area — ran away from the carnage, not toward it. What makes one bystander jump in and another flee for safety? “There’s no ‘hero gene,’ ” said Jeffrey Pellegrino, a member of the American Red Cross Scientific Advisory Council. In fact, a large part of a person’s response in such a crisis is not even voluntary. There may not be a “hero gene,” but there is a type, said Jane Blansfield Finch, a clinical social worker and Red Cross volunteer who conducts workshops for clinicians on ethics guiding disaster response. Adventure seekers and risk takers are more apt to instinctively move forward, she said. Indeed, one of the day’s heroes — former Patriots offensive guard Joe Andruzzi — spent his football career risking serious injury every time he stepped on the field. But, she explained, “Those who are not trained might naturally — and perhaps sensibly — hold back from doing something because they don’t know what to do or fear doing something wrong.” And, she added, “there is an ethical grounding” for putting oneself, and the needs of loved ones, before the needs of strangers. 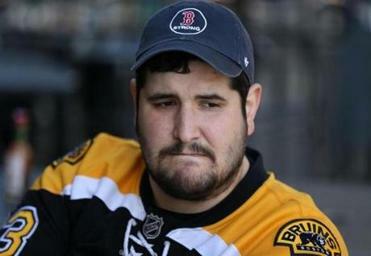 Robert Siciliano, a member of Boston Children’s Hospital’s charity running team, has been haunted by the bombing victims’ injuries, and by his own behavior. And yet many of the guilt ridden are those who consider themselves precisely the kind of person who would help a stranger. Sylvia Hammerman, a Newton therapist, has a patient who is a nurse and was a few blocks away when the blasts rang out on Boylston Street. Some who wish they had helped said the feelings came over them only later, after the initial shock. In Billerica, Robert Coughlan spent the days after the April 15 attack searching newspapers for a victim with an Hispanic last name — and hoping not to find one. Coughlan was on the Green Line, at a Boston University stop, when the bombs exploded and MBTA service stopped. Alarmed passengers were told to get off and left to find their own way. As word spread that there had been an attack, Coughlan started walking toward the finish line with a passenger from Costa Rica. “She had no idea where she was,” he said. He had planned to help her find her husband, a runner, but then — incredibly — he spotted the very friends he’d been planning to meet up with near Massachusetts Avenue. His phone battery dead, and worried that in the mayhem he wouldn’t find his pals again, he pointed the woman toward the Prudential Center. Coughlan, a product and technical support representative for Bose, regularly prays for the couple and beats himself up just as often. Some of the guilt ridden are dealing with their feelings by increasing their efforts to help others. Lisa Hickey, the mother of a runner who said she searched for her own daughter without stopping for others, is planning to take a first-aid class. As for Pratt, the Scituate contractor, he plans to run the Marathon next year to raise money for charity. “I think it will help give me some closure,” he said.